Qualified experience with educated trainers. Individualized sessions tailored specifically for your body and your goals. Developed by exercise physiologists, each class is designed for groups of 6-12 people and focuses on strength, burnout, and speed. 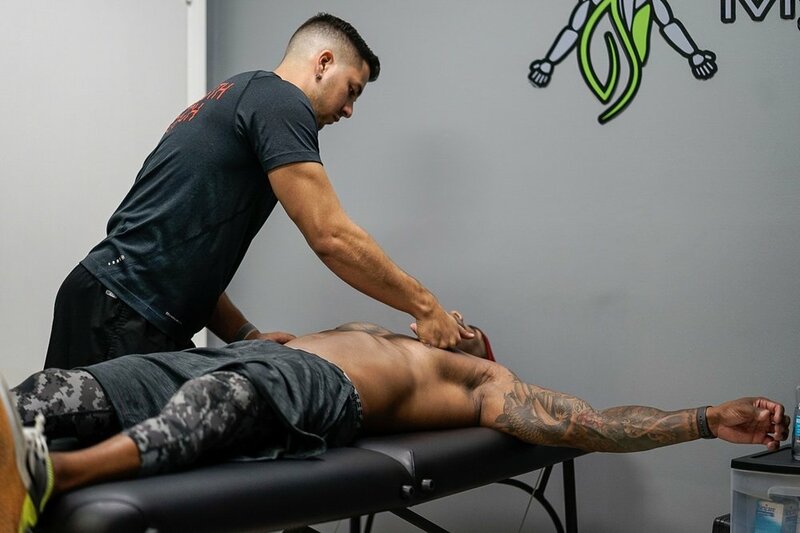 At MyoRenew, our team of dedicated and passionate therapists bring their knowledge of human movement and the latest manual therapy techniques together to bring you an interactive and individualized one-on-one experience.